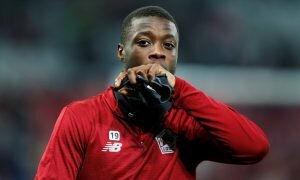 Opinion: Launching move for £65m-rated international would be Chelsea's worst mistake in years | The Transfer Tavern | News, breakdown and analysis on all things football! It has been a slow summer for Chelsea, from start to finish. They left Antonio Conte in limbo for much of the close-season, with the Italian even beginning pre-season training prior to the arrival of Maurizio Sarri, and their one and only major signing of the season has come in the form of Jorginho – with Robert Green hardly the sort of arrival to delight fans. Naturally, then, if the Blues continue at this pace, they’ll be lucky to get even one new player through the door before the end of the transfer window. However, that doesn’t mean that they aren’t trying to improve the squad. Indeed, according to the Mirror, the exact opposite is true. They’re reporting that Christian Pulisic is attracting the Blues, with the club keen to improve their options going forward. Rated at £65 million and undoubtedly a megastar of the sport – at least in his home country of America – there is no doubting that the arrival of Pulisic would be very significant for Chelsea – but is what they need? It’s hard to suggest that, on the back of a few solid years in Germany, that he’s the man to fix Chelsea’s problems. Indeed, there’s even an argument to suggest that he’d cause more problems than he’d solve. 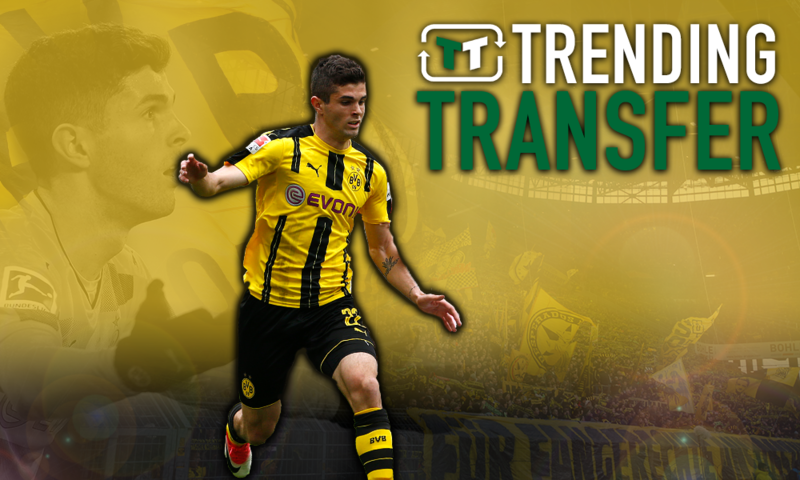 On the surface, a move for Pulisic does make sense. He’s 19-years-old, and he has bags of potential, not to mention the fact that he’s a regular over in the Bundesliga with Borussia Dortmund. You also must consider the marketing potential of a player like him. 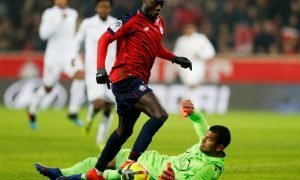 He’s one of very few American players with a chance of playing for a top European side – and teams, like Chelsea, would no doubt look to capitalises on that. However, that doesn’t necessarily mean that he’d automatically be a good signing for the club. The warning signs are there. Indeed, the Blues must make signings initially based on what they can offer on the field, and it’s hard to see the American being an automatic starter at Stamford Bridge. He scored and assisted fewer goals than Willian last season, and he’d likely be expected to give the Brazilian a run for his money in the first team, or, indeed, he could even be expected to replace him. Based on that, he doesn’t seem to be up to snuff. Even Pedro, who by all accounts had the worst season of his recent career last term, scored the same number of goals as Pulisic last season – despite starting 10 fewer games. The Premier League is undoubtedly a more competitive and combative league than the Bundesliga, and so he’s only going to find life much difficult in England. Naturally, then, the warning signs are there. Sure, you could consider the fact that much of his quality is in his potential, but Chelsea don’t have a shortage of talented young attacking midfielders. 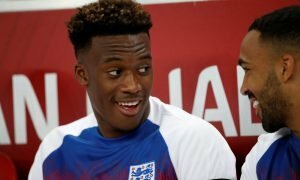 In particular, the club must consider Callum Hudson-Odoi. Granted, Pulsic has a lot more games under his belt than the Englishman, but that does not that mean he’s better. Hudson-Odoi has held his own in the Chelsea squad during pre-season, and you could even argue that he’s shone brighter than any other player during the games he’s played. Furthermore, he’s also been a star of the Chelsea academy for a number of years, and so it’s not like he hasn’t tasted success and been driven to improve competitively over the last few seasons. Pulsic would immediately take the spot of Hudson-Odoi in the team, but what is the point? Is the American truly that much better? It’s hard to say so for definite. Then there’s the financial cost. £65 million is a lot of money by any stretch – but for a player that has comparatively little top-level experience and has yet to dominate Europe consistently? It makes little sense for Chelsea to take that sort of risk, regardless of their needs and the desires of Maurizio Sarri. There is no doubting Pulisic’s potential, but after their poor last season, Chelsea need to invest in proven quality, and the American simply doesn’t have it. From all sides, this deal has all the makings of a disaster.